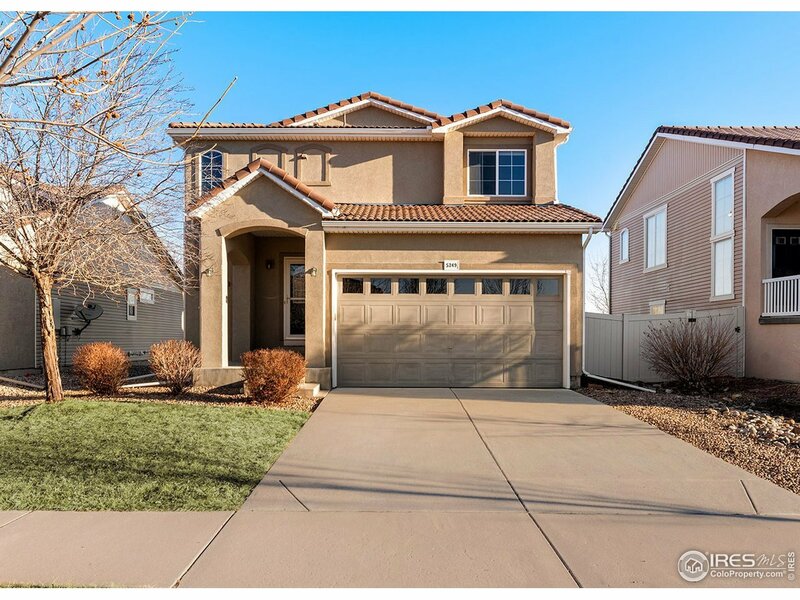 Clean and well kept 2-story home w/basement in Thompson River Ranch. 3 bedroom upstairs, brand new carpet, kitchen island, all appliances included, A/C, open floor plan, backing to private land, 2 car attached garage, you won&apos;t want to miss the beautiful neighborhood park and fun pool for those hot summer days. Come take a look today!